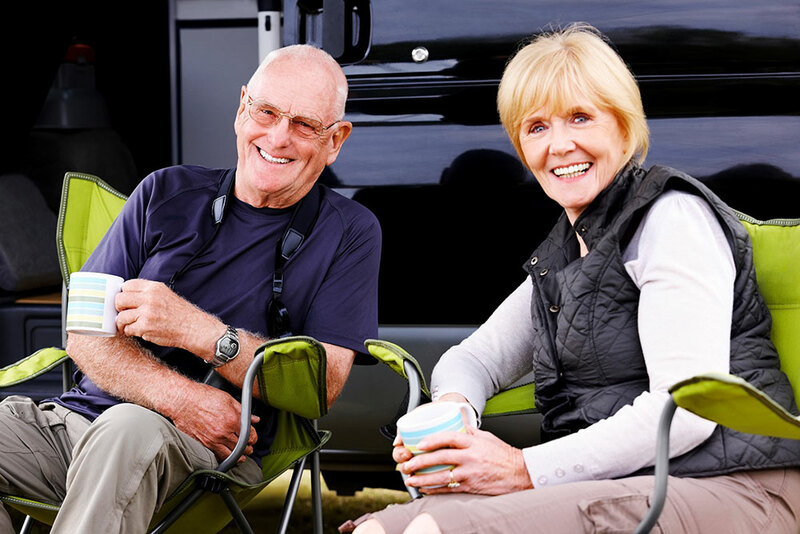 Five Things Good RV Parks Have - And We've Got Them! Easy on an off is great as long as the highway isn’t so close that the sounds and sights from it overwhelm the RV park. That first feeling that you get when you turn the rig into the park, get your map and head to your site has to be positive or a return visit is unlikely unless other amenities really make up for it. Sites that are roomy and provide a good feeling of space are what traveling RVers want to see. Good spacing makes the site look less like an RV storage area and more like a temporary home. While there are parks (usually state or US parks) that prefer the rustic feel of no utilities, most RVers prefer up to easy access 50 amps of power, water and sewer hookups. Most RVs have showers and toilets but they are not designed for space. The RV campgrounds that contain clean, roomy, somewhat private facilities will be the ones most favorably talked about. Canyon Springs RV Resort, a new Boise Idaho RV Resort is located in Caldwell, Idaho, about 28 miles northwest of Boise Idaho. Bring your RV to this modern park in a rural setting that includes a 2.5 acre fishing and boating lake, 136 sites and easy on and off of Interstate 84.